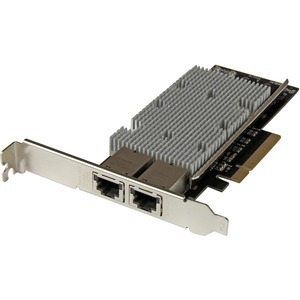 Compatible with a broad range of operating systems, this versatile dual-port NIC is ideal for many business applications that require upgrades to servers or workstations. 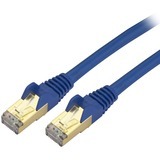 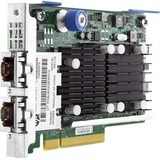 It's a cost-effective way to enhance your server or computer capabilities by adding two powerful 10-Gigabit Ethernet ports, with support for advanced features such as VLAN tagging, jumbo frames, and Auto-MDIX. 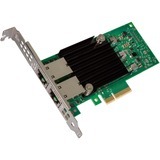 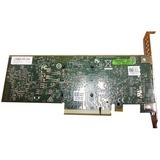 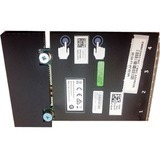 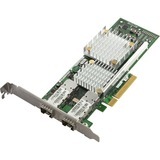 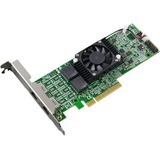 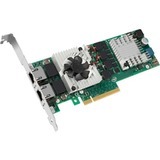 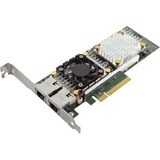 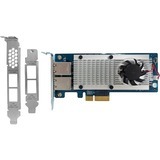 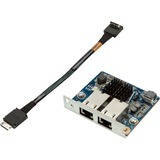 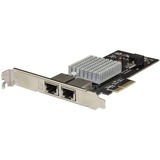 This 2-port PCI Express 10GBase-T network card features the Intel® X540 chipset, designed to deliver the power, performance and enhanced capabilities you need for reliable network connections to your server or computer. 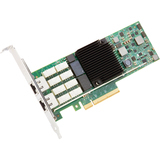 The X540 chipset provides many advanced features including Intel® Virtualization Technology for connectivity and PXE network boot support. 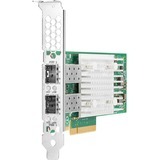 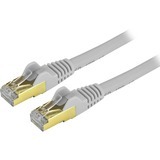 Compliant with IEEE 802.3/u/ab standards, the network card delivers a dependable way to upgrade or replace your existing network ports with dual 100/1000/10G compatible RJ45 ports, providing throughput capability of up 10Gbps in each direction (20Gbps total). 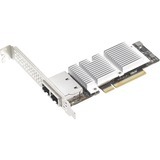 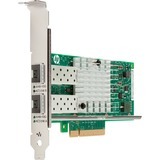 It connects through a single, four-lane (x8 or higher) PCI Express slot.